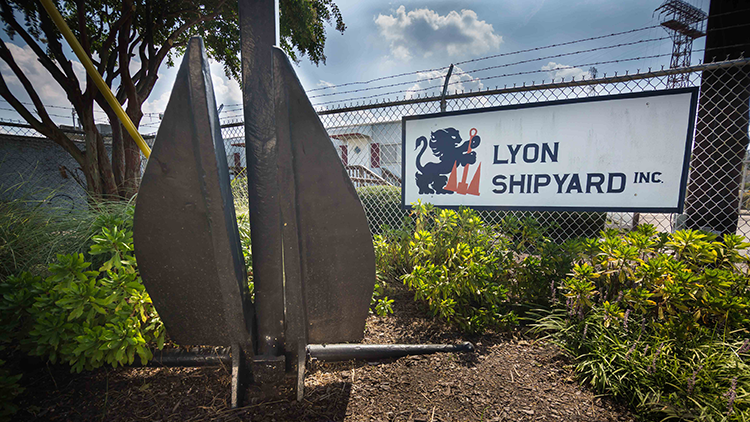 Lyon Shipyard is a full service ship repair and industrial services facility. Our primary waterfront facilities include three certified marine railways and two floating dry docks, capable of handling vessels up to 4300 long tons. We have eleven piers and one quay wall varying in lengths of up to 520 feet, with a water depth of 25 feet at normal low tide. 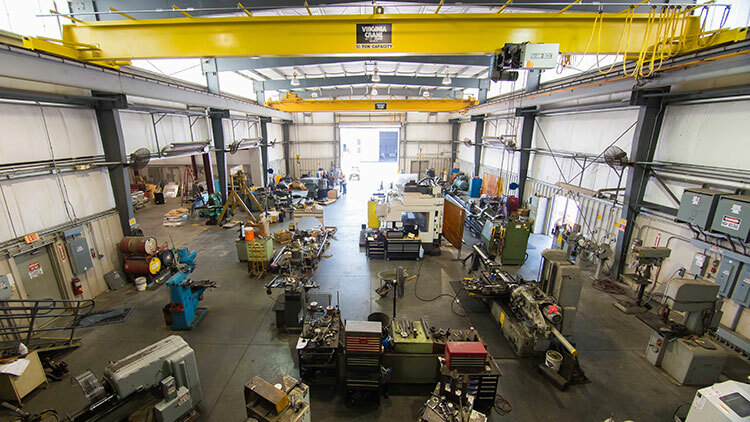 We currently have over 100,000 square feet of covered and heated shop space devoted to our trades. Each individual shop is outfitted with the necessary equipment required of the individual trade. 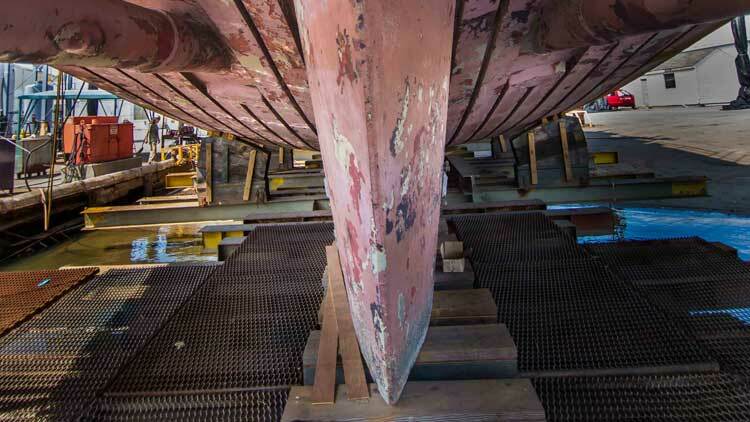 We also have extensive experience in making repairs to larger vessels at anchorage, at navy and commercial piers, and other locations available to us. We also have the capability of being mobile on a long distance basis accomplishing major work in other ports on the east and gulf coasts. All vessels mooring at Lyon Shipyard have access to shore power, potable water, salt water, compressed air to 150psi. and sewage connection. In addition to these pier-side facilities, Lyon Shipyard provides professional office accommodations to each vessel representative and port engineer. 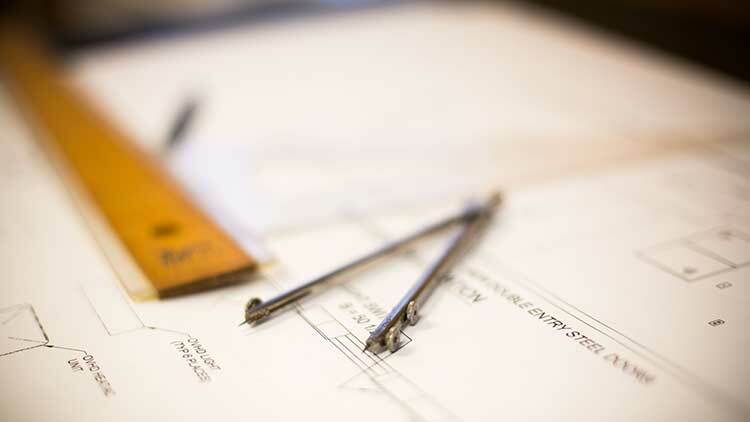 Our office facilities include clean, private restrooms, secure office space, office furniture including refrigerator, high speed internet service through wall junction or Wi-Fi, on-site parking within feet of the vessel and a cafe/grill within the yard for breakfast and lunch. Each of our port engineer offices is cleaned daily and there is always coffee and bottled water on hand. "I would like to let you know, that the work your men did on the Dodge in Sandy Hook on the alignment of the engine and gear box was great. Good job! The point I would like to drive home is that your guys adherence to all of GLDD PPE program was followed to a tee. Thank you. Your guys where exemplary of the PPE program. Kudos to your program and thank your guys for adhering to our PPE program."